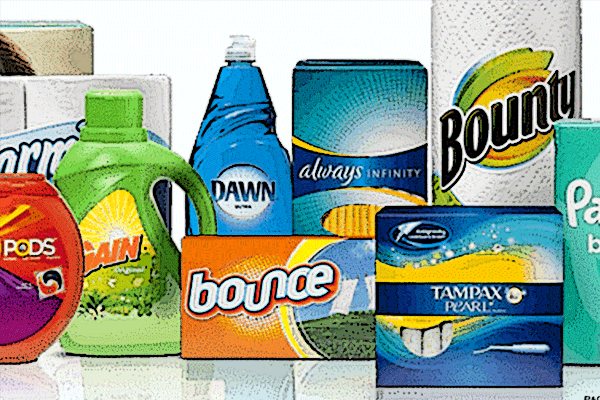 I have sold the balance of my small Procter & Gamble holdings this morning. I monitor about 60 ETFs and stocks (on my primary screen), and only , and are green. Sold off some , down to tiny-sized. After the close on Wednesday, TAL Education Group reported earnings per share of $0.24 that handily beat estimates of $0.08.